Hey funny man! 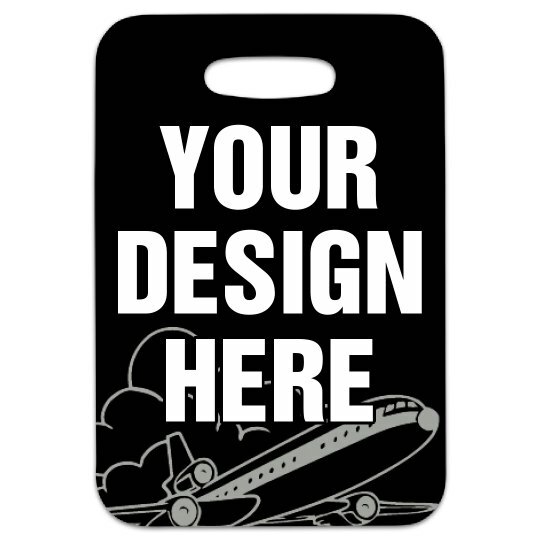 Snap up this hilarious bag tag and mark your luggage in a unique way. Great for identifying your black suitcase in that sea of other... black suitcases. This not your bag tag lets everyone know to keep their hands OFF!